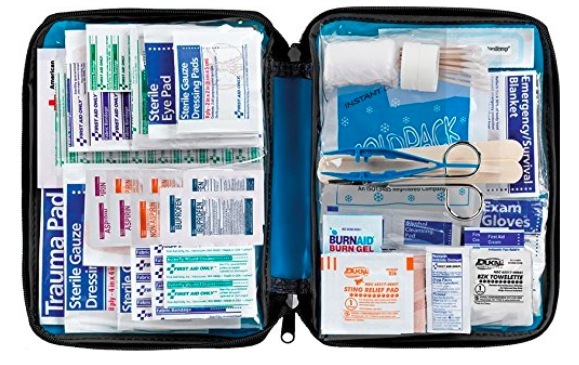 Get this All-Purpose 299-Piece First Aid Kit with Soft Case for only $12.06 right now — a great price for a kit this size! 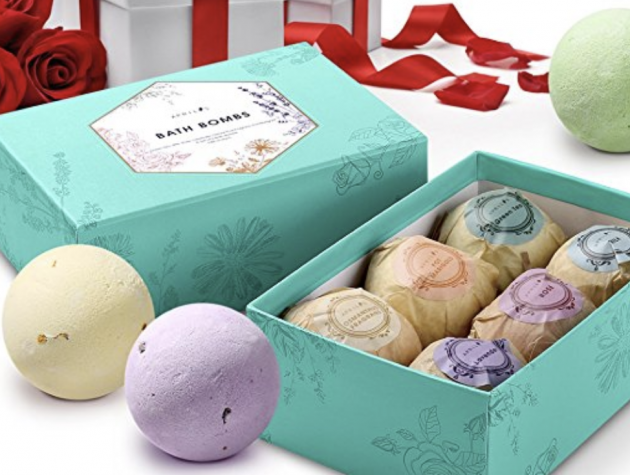 Grab this Bath Bombs 6-Count Gift Set for just $8.49 when you use coupon code RUWZ6KD2 at checkout — a great Valentine’s Day gift idea! 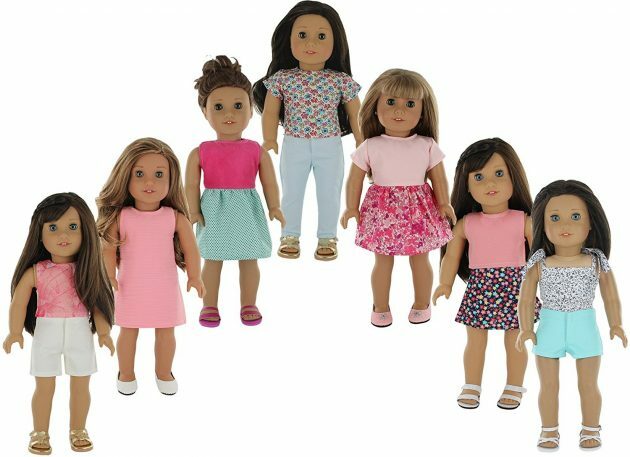 Get this American Girl Doll Clothes Wardrobe Makeover (7 Complete Outfits) for just $22.75 — such a fun gift idea at a great price! Get this 6-count Essential Oils Gift Set for just $10.99 when you use coupon code T7NKA4LB at checkout. This would make a great gift idea for someone who is interested in getting started with essential oils! 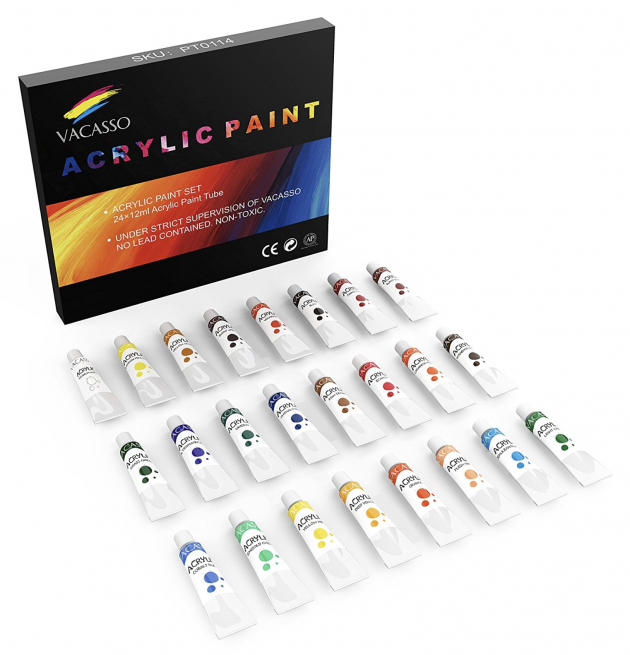 Get this 24-count set of Non-Toxic Acrylic Paints for just $8.99 when you use coupon code EWXYDEEM at checkout — the lowest price on record for these highly-rated paints. This would be a fantastic & frugal gift idea for a beginning painter — young or old! We bought the doll clothes and both my girls love all the outfits!! I’d highly recommend it. They fit our generic American Girl dolls really well.